In 2009, the federal government passed the American Recovery and Reinvestment Act of 2009 (ARRA) which included support for ‘green’ energy projects. Driven by the ARRA funding from the Federal Government, the State of South Carolina Energy Office developed an Energy Efficiency Grant program for K-12 school systems. Rock Hill School District 3 (RHSD) saw an opportunity to evaluate their current Heating, Ventilation, Air Conditioning Systems (HVAC) and controls systems to determine how inefficient their systems were working. They knew they had a problem and needed to fix it. With 27 schools and 3.1 million square feet of facilities, the district has a wide range of systems and controls from different manufacturers, technologies and vintages. For this project, a representative subset of systems needed to be selected and profiled for potential upgrades. 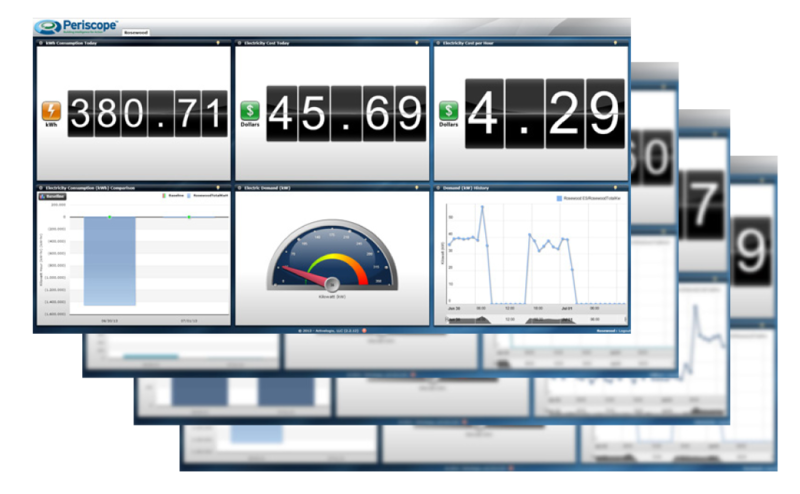 RHSD partnered with Activelogix, a Charlotte, NC firm specializing in controls, software and services for facilities management. Rock Hill had enjoyed a longstanding relationship with this firm and asked Activelogix to assist them in completing an energy study of their schools to determine if they qualified for grant money. 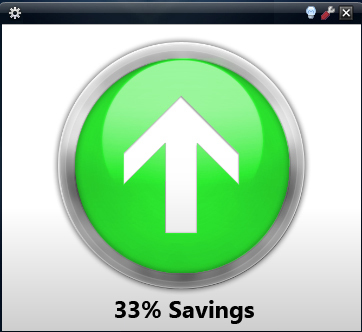 As part of the evaluation process, Activelogix performed energy usage analysis on approximately (6) schools at RHSD. This analysis was done using the schools’ existing Periscope™ Energy Dashboard, which had been installed and updated earlier. Periscope was instrumental in baselining the areas of interest and in identifying and documenting problems in controls and lighting performance. Three (3) buildings were identified as being ideal candidates for re-commissioning of the existing DDC controls. 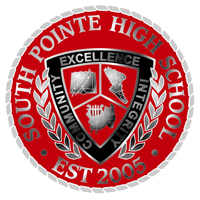 South Pointe High School was chosen among the schools as the primary focus. With the assistance of Activelogix, RHSD was successful in receiving a grant from the SCEO for approximately $470,000 of which $180,000 was set aside to correct the environmental and energy consumption issues at South Pointe. These savings will be re-allocated to help “keep our cash in the classroom”. Upon completion of the re-commissioning project, RHSD staff began energy awareness for its staff and teachers in order to maximize the energy efficiency of all their facilities. The District has hired an Energy Manager, implemented new Energy Conservation Management Procedures, as well as Shutdown Checklists. To keep both students and teachers engaged, contests like the Energy Apple Contest whereby teachers who have classrooms that are properly and completely shut down can earn Energy Apples for prizes. Students are involved in high schools, middle and elementary schools as part of the district’s Energy Plan. Last year, students also participated in an art contest which was kicked off in October as part of the National Energy Awareness month. Due to their continued efforts and the re-commissioning project RHSD was awarded an ENERGY STAR® rating of 93 on South Pointe High School in 2012. Rock Hill Schools is located in Rock Hill, South Carolina, just 20 miles south of Charlotte, North Carolina. With 27 Schools and approximately 17,400 students, covering a total area over 1,136 acres, or 3.1 million square feet, Rock Hill School District is the largest of four school districts in York County SC. Located in Rock Hill, South Pointe opened as the district’s third high school in the fall of 2005.The school currently serves a diverse population of about 1,400 students. Rock Hill Schools is the 14th largest district of 85 school districts in South Carolina. We are the largest district in York County and larger than Lancaster, Chester, and Cherokee counties. The value of property and facilities owned by the district is $256,345,477. The maintenance and operations department cares for 3.1 million square feet of building space and 1216 acres of grounds.